Dubrovnik’s free guided tour program returns for another winter season. 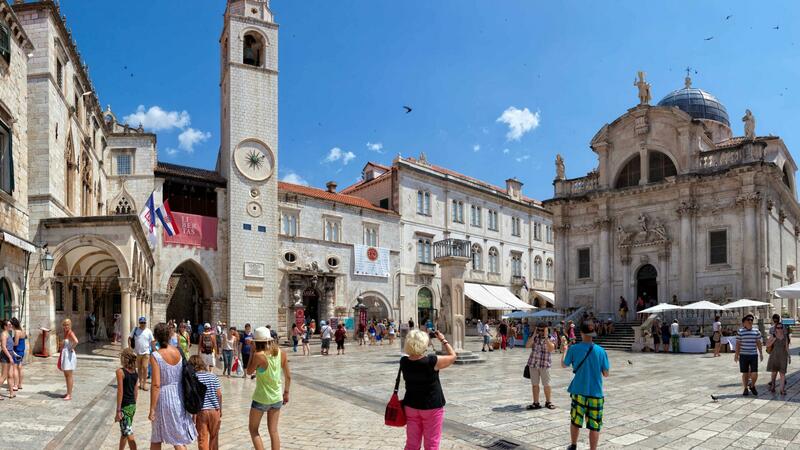 The Dubrovnik Tourist Board is bringing back its free guided city tours this winter. Now in its fourth year, the program aims to encourage travellers to visit the much-loved Croatian city in the winter off-season. The 90-minute tours, which depart from the city’s Tourist Information Centre every Saturday at 10am between November 3, 2018 and March 30, 2019, are lead by English-speaking guides. Groups finish at the open-air Luža square, where the tour is capped off with a performance of traditional dances and songs in front of the Church of St. Blaise. 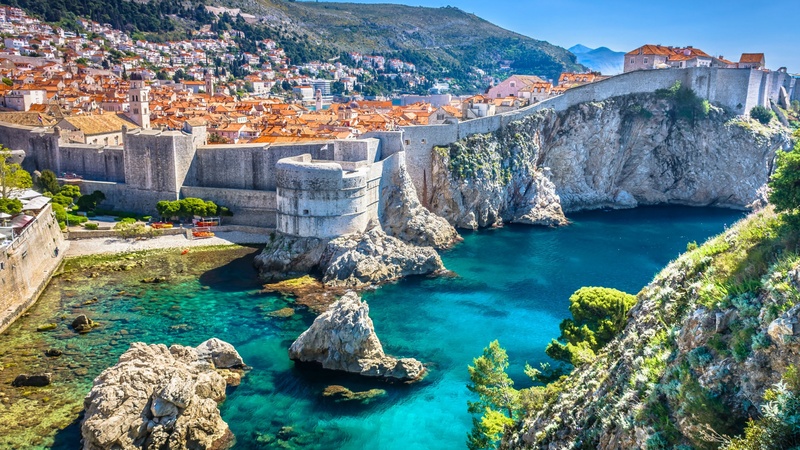 UNESCO has previously warned Dubrovnik that its Old Town could potentially lose its world heritage status if the city could not manage its growing overtourism problem. Summer has traditionally been the height of the tourist season in the coastal city, and the tourist board hopes the free tour program will help reduce congestion during this busy high season by incentivizing travellers to visit in the quieter winter months.